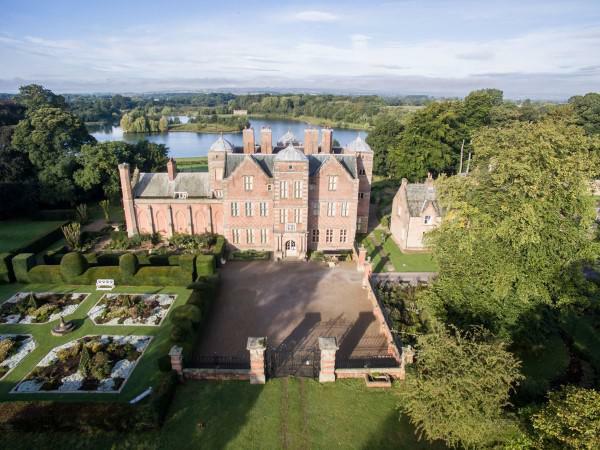 A visit to a Grade I listed Jacobean home near Richmond described as ‘a fantastic historical gem’ is now on offer to people living in and around Sedgefield. The Friends of St Edmund’s Church have arranged the visit to Kiplin Hall and its 100 acres of gardens, near Scorton, on Thursday, July 12, as part of their annual social programme. The estimated cost of £33 will include the coach from Sedgefield, refreshments on arrival, a guided tour of the hall, and lunch. Organisers are expecting ‘considerable interest’ in the trip. Church members who have made a previous visit report that the unusual hall built for George Calvert (Secretary of State to James I and founder of Maryland in the USA) is filled with wonderful furniture, portraits, paintings and personalia. “Kiplin Hall is a fascinating place in that it might just have been vacated by its Victorian owners”, said Brian Mutch, membership secretary of the Friends, this week. Further information about the trip is available from Brian on 01740 622302 or secretary Alison Hodgson on 01740 620912.